Historic Kenmore Committee meets on the 2nd Monday of every month at 7 pm and at other times as needed. 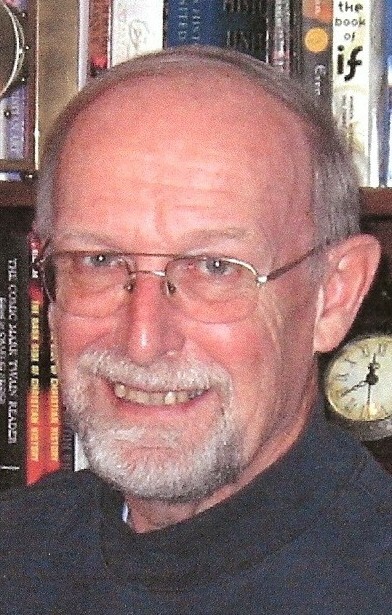 John Percy had just finished a term of over three decades as the Village of Kenmore and Town of Tonawanda Historian when he was approached to become a Coordinator for the KVIS Historic Kenmore Committee. John is a living encyclopedia of the history of our area and is, quite frankly, one of the most interesting people with which to have a conversation! This isn't a statement of opinion, but a well-known fact in Western New York. 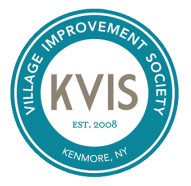 Jill Keppeler had just finished a term of many years at the Tonawanda News where she was approached to become a Coordinator for the KVIS Historic Kenmore Commtittee. Jill has a passion for writing and for Ken-Ton and the history of our area. These two CoCoordinators are leading the Historic Kenmore Committee to embrace our past to help benefit our community today and for years to come. Should you wish to join these fascinating Coordinators in developing and publishing our Kenmore Remembers Book or helping with other Historic Kenmore Committee work, please conatct the KVIS.